In a major embarrassment, the website of the Central Bureau of Investigation (CBI) was hacked on Friday night by programmers identifying themselves as "Pakistani Cyber Army". The home page of the CBI website had a message from the 'Pakistani Cyber Army' warning the Indian Cyber Army not to attack their websites. 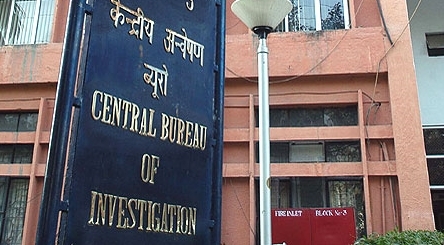 The CBI website, supposed to be one of the most secure websites, is connected to the command centre of world police organisation - Interpol - 24x7. The message from the hackers also spoke about the filtering controls provided by the National Informatics Centre (NIC), a body which mans computer servers across the country. It also claims to have hacked another 270 websites.